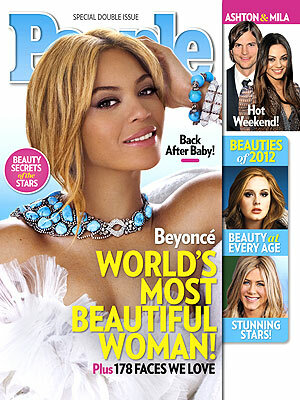 dbriefed: Beyoncé most beautiful girl in the world! 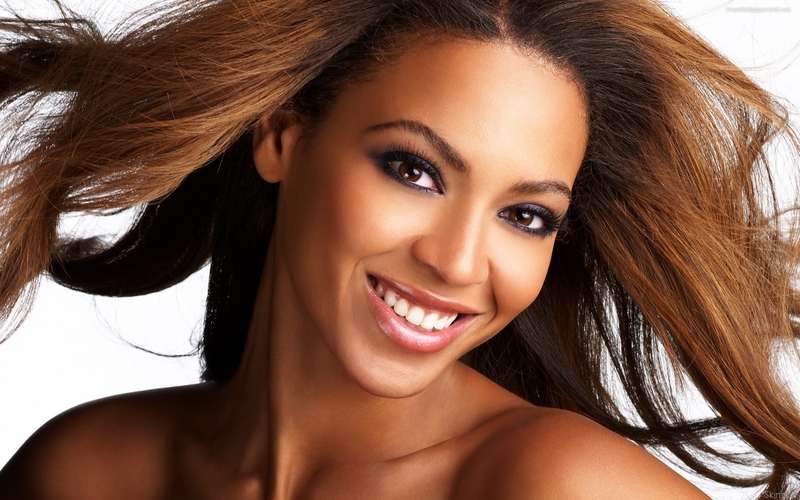 Beyoncé most beautiful girl in the world! So says People magazine. Adele makes the list two, I suspect she's between number 20- 25 somewhere.